The most famous Lakewood guitars should be the ones of the Deluxe series. Made of eastindian rosewood and Engelmann spruce with lots of intricate subtleties, these guitars are truly a class of its own. The 32 is available as Grand Concert, Dreadnought, Auditorium and Jumbo, with or without cutaway, with or without pickup system. To sum it up: there is something to find for everybody. 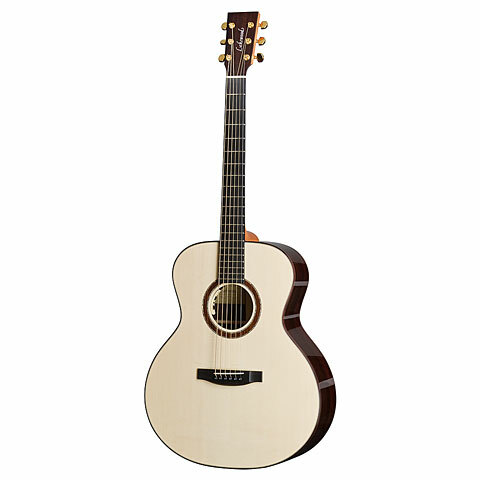 Lakewood's traditional designs use classic tone woods combinations like spruce and rosewood. The superior design of these guitars guarantees a full and transparent sound with maximum projection. 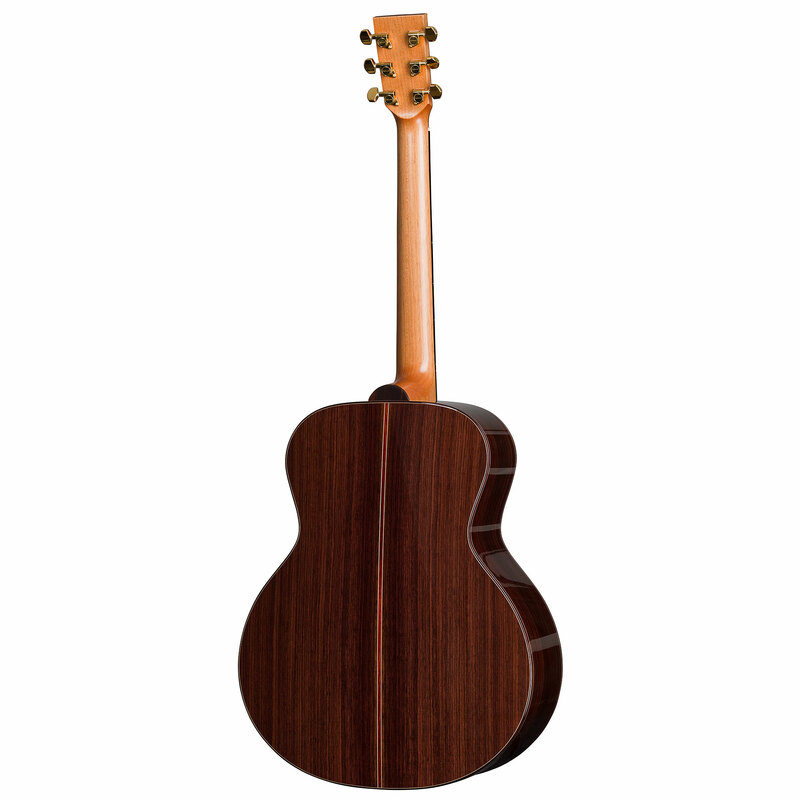 The different body designs of the Deluxe range differ soundwise and are designed to suit for different playing styles from fingerstyle up to bluegrass. Finest wood marquetry, pearl inlays and high-gloss lacquer finishes transfer the spirit of this series. · Show all articles of the brand Lakewood.